Whether you pronounce it PRAW-leen or PRAY-leen, you will love this traditional Southern candy. In the 1700s, French settlers brought their recipes for caramelized almonds with them to New Orleans. 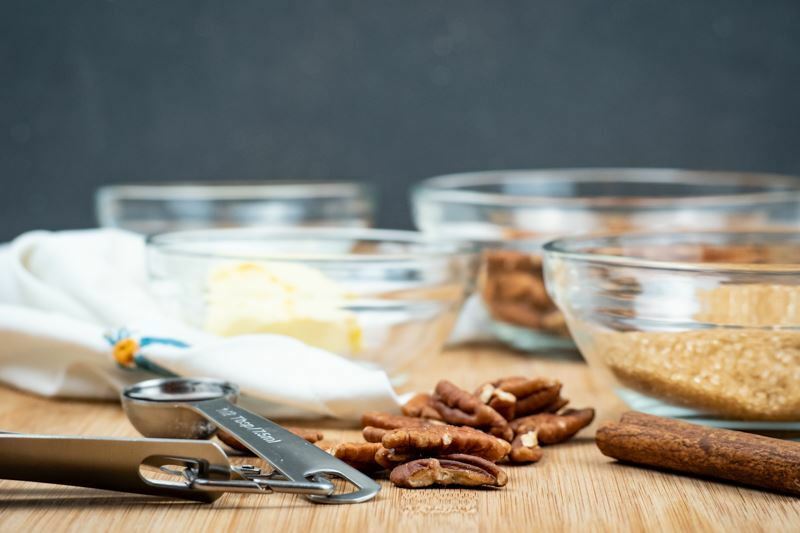 Cooks soon substituted the locally abundant pecans for the almonds. 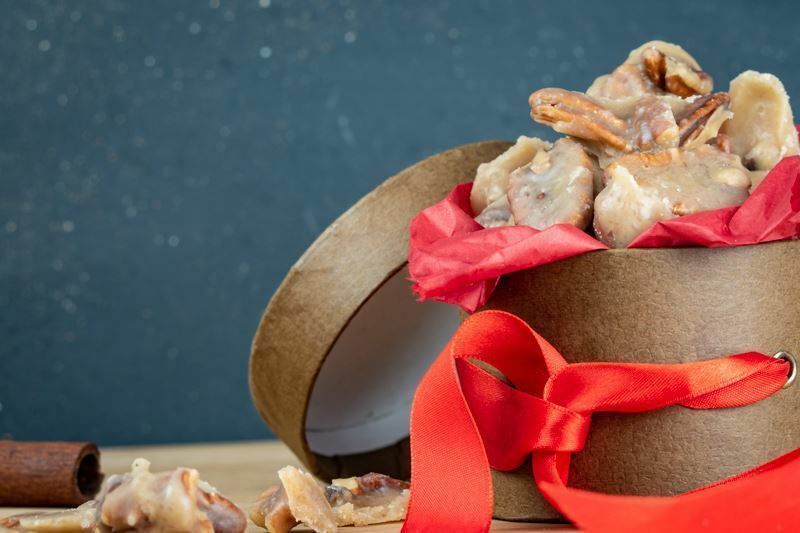 In earlier times, pralinieres, Creole black women, often dressed in gingham and a white apron were a frequent sight on Canal Street in the French Quarter where they sold these butter, sugar, and pecan confections. But you don't have to go to New Orleans to sample this sweet, crunchy treat. 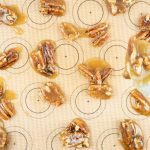 You can learn how to make pralines at home with this easy praline recipe. 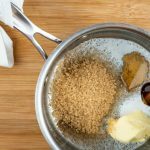 With only six ingredients, you can cook up a batch in under 25 minutes even if you don't have a candy thermometer. But you do have to let them cool and set up before you enjoy them. 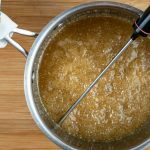 Candy thermometer (optional), make sure to use a thermometer with high accuracy. 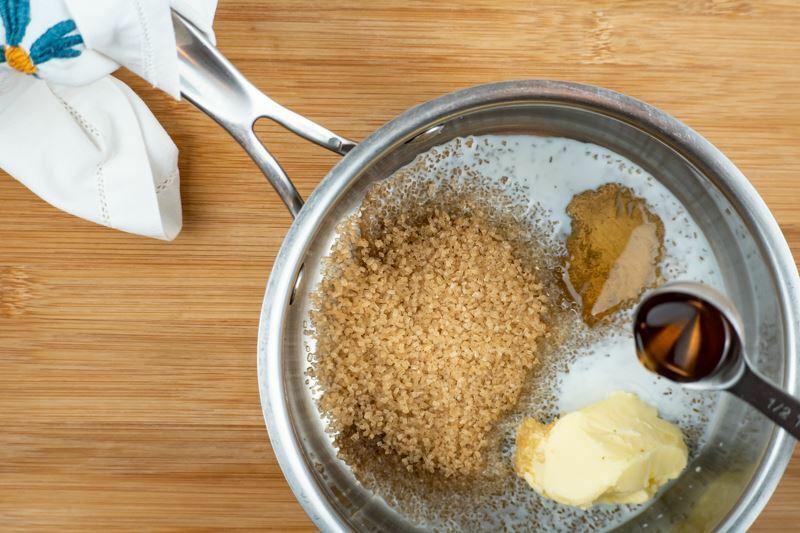 Pour the brown sugar, cinnamon, butter and milk in a small pot. Bring to a boil, starting with low temperature until it slowly heats. You can use a thermometer for more precision. They should be ready when it heats to 230°F. 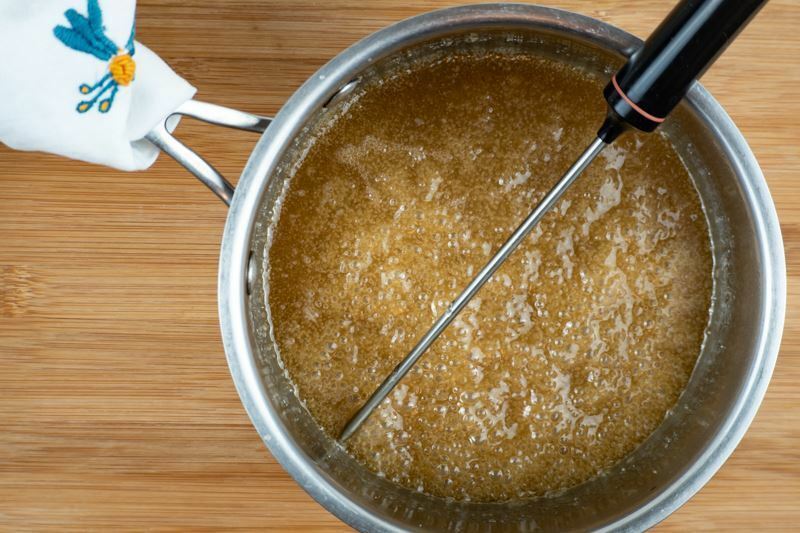 If you don’t have a thermometer, just wait about 7 minutes or until it has a golden tone. Turn heat off. 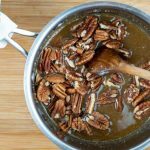 Add the pecans to the pot and mix well before it hardens. 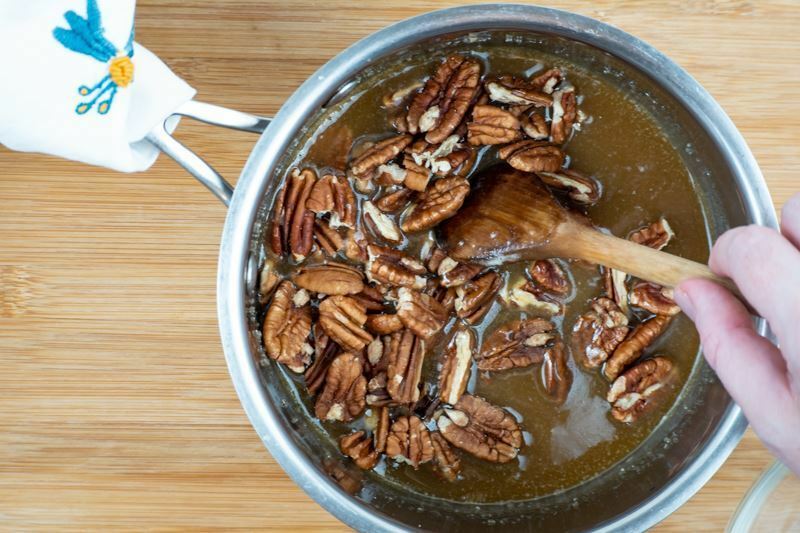 Place the pecans and praline mixture on a non-stick tray or surface. Let them stand about 20 minutes, until firm. Break them into pieces and serve. 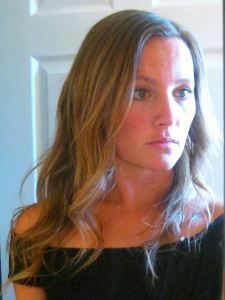 Could you wait the twenty minutes, or did you give in to temptation? 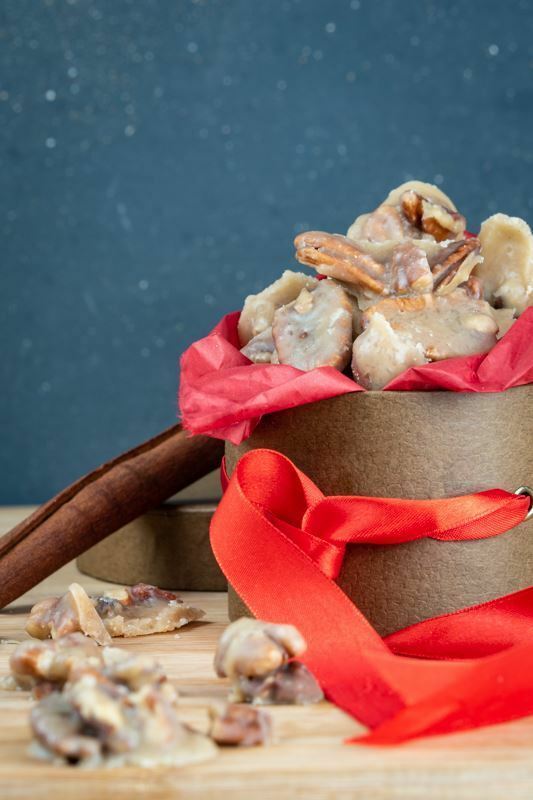 Now that you know how easy it is to make pralines consider getting creative. People have added chocolate, dried fruits, or coconut to their pralines. A plateful of these melt in your mouth goodies makes a delightful hostess gift. Or fill a pretty jar with crushed or chopped pralines for a delicious ice cream topping. And if you ever get to New Orleans, they say PRAH-leen, and they're made with peek-ons. We'd love to hear about your experience with this Southern treat. 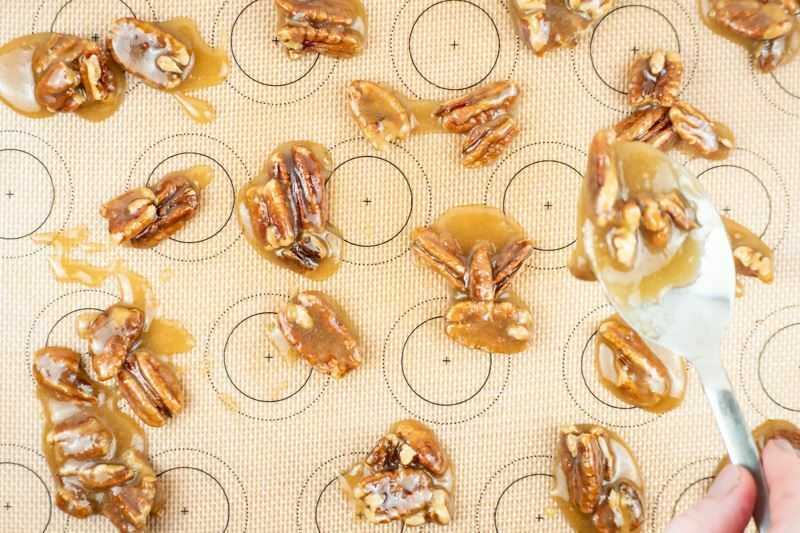 Will these pralines become one of your go-to candies? 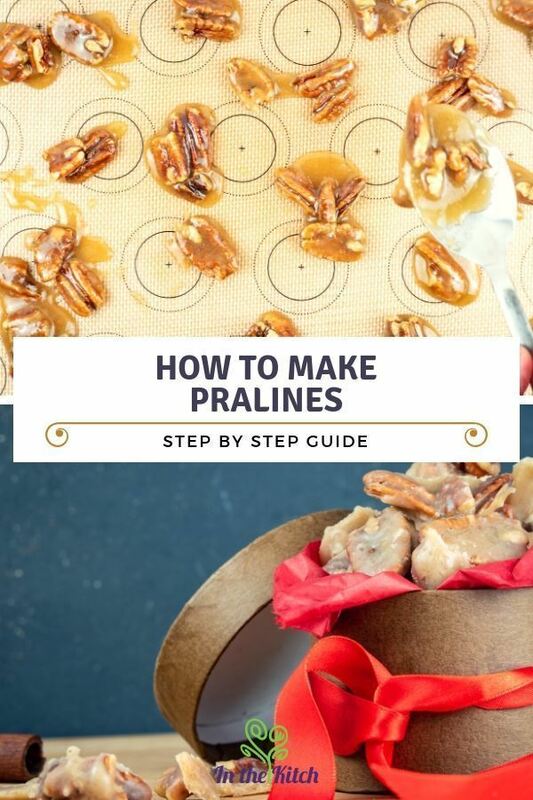 You can learn how to make pralines at home with this easy praline recipe. 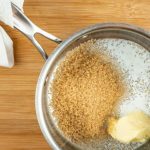 With only six ingredients, you can cook up a batch in under 25 minutes even if you don't have a candy thermometer. But you do have to let them cool and set up before you enjoy them.